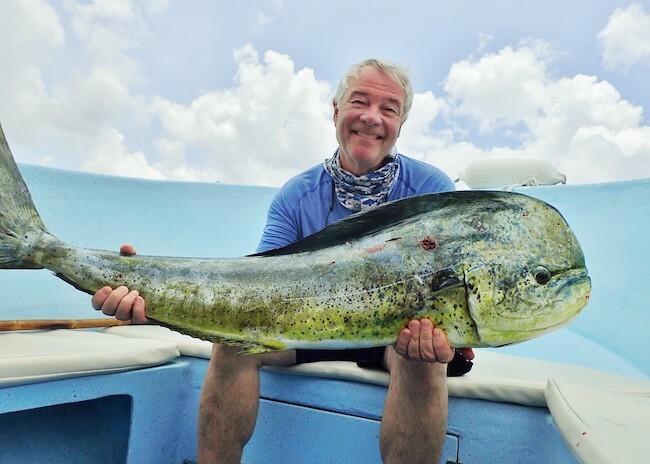 What will I catch when Deep Sea Fishing in Riviera Maya? Deep sea fishing in the riviera maya is a common activity. Most tourists come to stunning places like Cozumel to catch the big game. The blue seas of this Caribbean island preserve species of big fish that you can find during your fishing trip. Make sure to get aboard a boat equipped with the right and necessary gears for deep-sea fishing. The crew and your guide should know the best methods and the places to go for both deep sea fishing and bottom fishing in the riviera maya. What fish will you catch when deep sea fishing in Playa del Carmen? Marlin – White and blue Marlins are big game fishes and are very exhilarating to catch. They are adamant and robust, which makes picking them a significant achievement. Marlins fight to the end. Once they take your bait, prepare to see an aerial display, as they will try hard to shake the hook off. Sailfish – The name Sailfish came from this fish’s large dorsal fin, which resembles a sail. It is one of the target species in the area because of its abundance. Like the Marlin, this fish has an excellent fighting ability; it spends a considerable amount of time both in the air and in the water to try and get off the hook. It is difficult to catch; there is a lot of waiting time in both waiting for it to take the bait and keeping it on the line. You’re more likely to spot them from March to July. How to maximize my Cozumel fishing experience when coming from Playa del Carmen? To maximize your fishing experience always check the Cozumel fishing calendar. Since there is almost always something to catch all year (seriously) round in Cozumel, many people prefer to book their fishing trips around this area. Beginners, who are not targeting billfish, can go anytime they like and avoid the peak playa del carmen fishing seasons where rates are much higher. 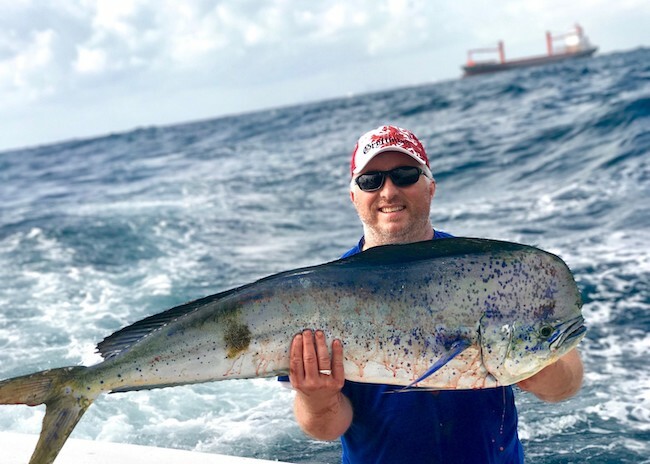 Seasoned anglers who are going for the big game should be present in Cozumel during the warm months such as June, July, and August when big fighting fishes are plentiful and willing to take the bait.